Processing an app or a widget to finalization of the map is technical in nature. 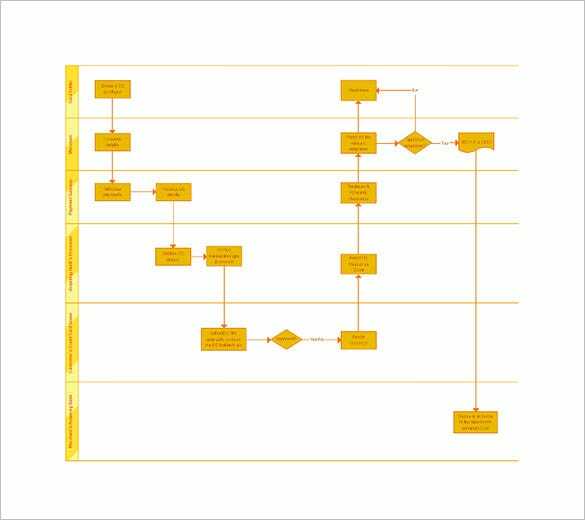 All those who are interested in free process map template can have download story map template within a given structure. Whatever you want to process it, you can easily make it but statistics and layout is the key to such template. This template here offers an easy view on the entire process of engine rebuilding. 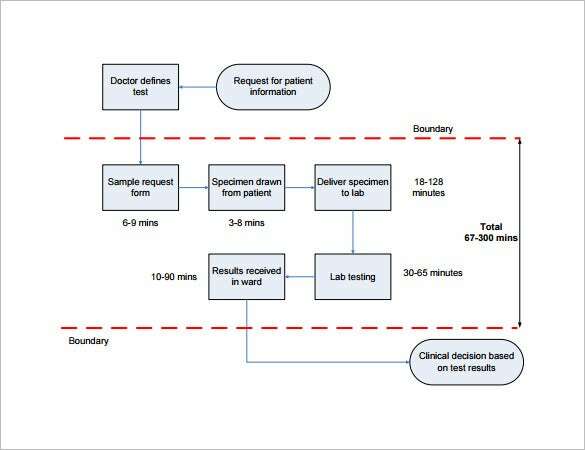 Each of the steps have been presented in flow chart and you will find a an ordered step by step tutorial here. 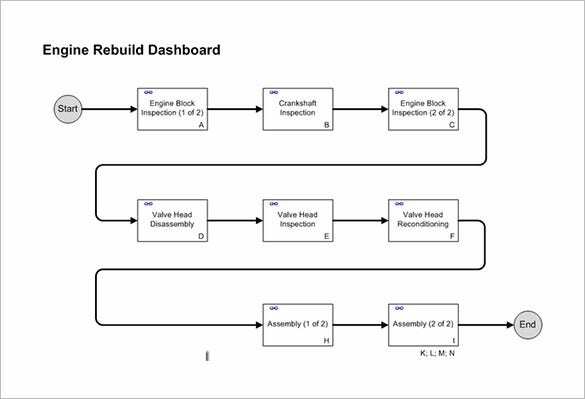 If you have no time to create a cross-functional process map from scratch, this template would help with its readymade process step framework for all the important sections of the map like customer, sales or purchasing. 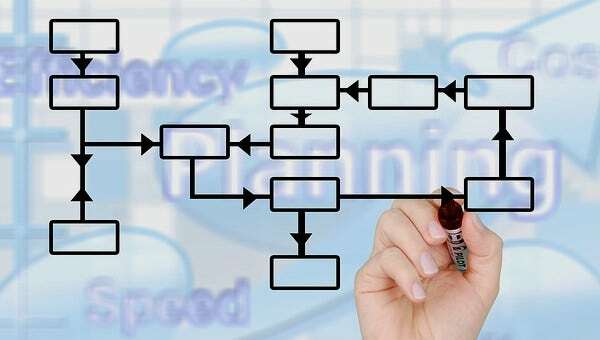 This online template has included readymade boxes on all the vital steps of a swim lane process map such as detail forwarding, payment authorization, CC detail verification, interpretation of relevant response etc. simpleimprovement.co.uk This template here offers a step by step view on how to map an entire project from the start till conclusion. The boxes here can be modified easily with your text. 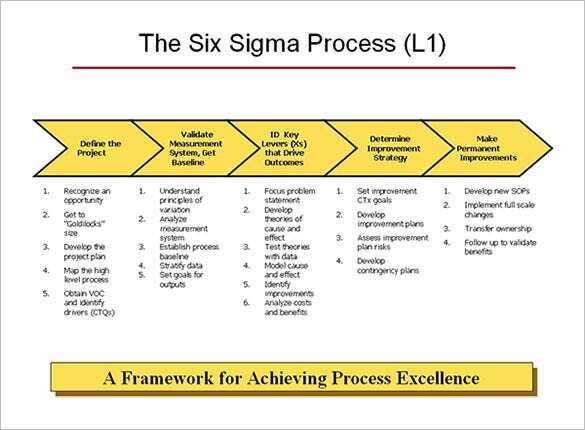 The template offers a pre-defined framework for creating a standard Six Sigma presentation with coverage on all the important points through the process and also states what to be included for each point. The site map template can be a cover in simple manner to a fold up. You can do a template of process when you are planning for some work of college to a business plan and when you are starting your own website fully fledged.